Dental crowns are a specific type of restorations which provide a long-term treatment plan for damaged tooth. It is a dental cap which improves the shape, structure, alignment and appearance of your original tooth. Dental crowns are also used by many people during cosmetic surgeries to beautify your face and smile. Dental crowns or tooth crowns are made up of different materials such as porcelain, ceramic, metal-based or stainless steel. Each substance has its own advantages and disadvantages. 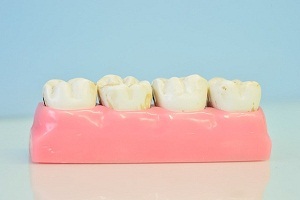 Ceramic crowns are most commonly used these days. Read more about dental crowns. During the first visit, the dentist will perform an oral and digital X-ray examination of your affected tooth and its surrounding gums. 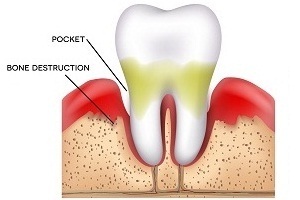 The affected tooth is shaped to provide a perfect structure to fit the dental crown over it. An impression of the prepared tooth is created using a paste or a putty. It is then sent to a technician to prepare a permanent crown for it. Till the time, a permanent crown is prepared, a temporary crown is attached on the damaged tooth using temporary cement or temporary glue. You may visit your dentist for a second visit after two-three weeks. During this period a permanent crown is prepared. During the second visit, the temporary crown is removed and replaced with a permanent crown. Before attachment of a permanent crown, certain adjustments are made to perfectly fit it over the damaged tooth. Cerec is a high-tech dental device which prepares a dental crown. It is the fastest method for preparation of a permanent crown. 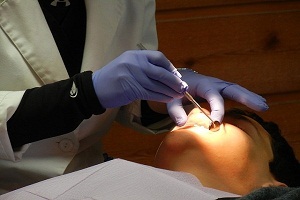 A Cerec prepares a permanent crown during the first visit of a patient to a dentist’s clinic. It is by far considered one of the best methods for a dental crown preparation, as it does not require multiple visits by the patient to the clinic. During the first visit, the dentist analyzes your affected tooth and cements the permanent crown on your tooth. 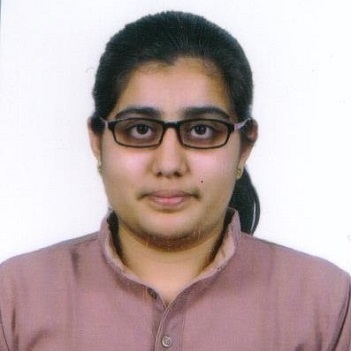 It does not require any attachment of a temporary tooth as the permanent tooth is prepared in few hours only. A Cerec crown is prepared using computer aided design (CAD) or computer aided manufacturing (CAM) technology. It is a digital mapping technology which takes a computerized image of the inner region of your mouth and the affected tooth. 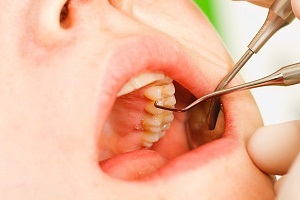 It involves a detailed and accurate technique for the preparation of a tooth crown as compared to manual methods of dental crown preparation. 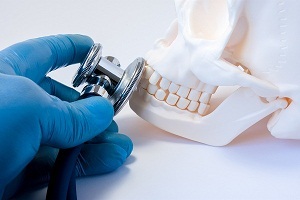 The dentist may carry out oral and digital X-rays to examine your damaged tooth and determine if a dental crown is required for the treatment of the damaged tooth. The dentists will shave your tooth to give it an ideal structure, which allows perfect fitting of a Cerec crown over it. An intraoral camera is used to prepare a digital image or impression of your affected tooth. This is carried out using a device known as wand. On the basis of a digital image, Cerec software prepares a virtual 3D-model of your damaged tooth. This model is used by your dentist to construct tooth restoration on the screen. Then, the finished construction is wirelessly transferred to an in-office milling machine. The Cerec device carries out the milling or manufacturing of the Cerec crown using high-grade ceramic, plaque resistant material. Your dentist may add certain finishing touches to your tooth restoration and he or she will cement the Cerec crown on your affected tooth. In rare cases, certain fitting adjustments are required to attach the Cerec crown over the tooth. This allows the preparation of a perfectly-sized, shaped and shaded Cerec crown in its optimal form and function. It does not involve attachment of any temporary crown, which has a great risk of damage or removal from its site of attachment. It does not lead to the development of an allergic reaction due to the material used to prepare a Cerec crown. They easily match to the shade of your teeth as they are made out of high-grade ceramic material. The durability of a Cerec crown is similar to that of a manually prepared dental crown. There are no differences in its quality and period of work efficiency. If you regularly practice a good oral hygiene, then these Cerec crowns will efficiently work for years without creating any problem. See also: What You Should Know About Bad Teeth or Ugly Teeth? This method does not involve preparation of a dental crown by a lab technician; rather it is digitally prepared by your dentist only. 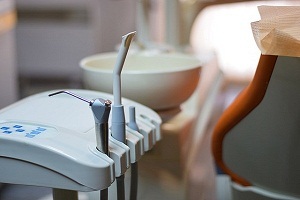 The dentist has to pay the cost of the high-tech machine used to prepare the tooth crown, due to which cost of cerec crowns may be somewhat higher. A Cerec crown is prepared in a single visit, while a typical dental crown requires two separate visits for its preparation and attachment. A typical dental crown requires attachment of a temporary crown which is replaced by a permanent crown after its preparation. The Cerec crown is directly attached as a permanent crown on the affected tooth. It does not require attachment of any temporary crown. 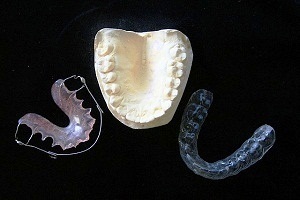 A Cerec crown is prepared by a high-tech device in a few hours, but a typical dental crown is prepared manually by a technician in about two-three weeks of time. A Cerec crown does not require any fitting adjustments before its attachment over the tooth. Whereas, a typical dental crown requires a lot of fitting adjustments before it is placed over your damaged tooth. Signs and Symptoms of Dental. . . . 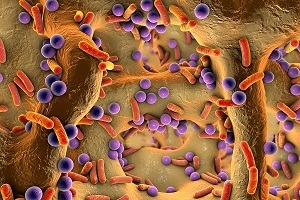 This Rare Bacteria Accelerates. . . .
Baby Teeth Chart: When Do Babies. . . . Loose Wisdom Tooth Treatment in Adults: Wisdom Teeth Removal and Extraction Loose wisdom teeth in adults Wisdom teeth are the third set of molars that appear in adulthood usually between ages 17 and 21. 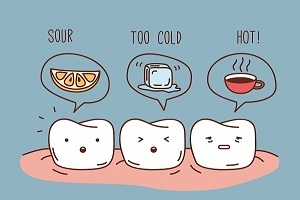 The position of some of the wisdom teeth is such. . . .
What Causes Tooth Sensitivity? Tooth sensitivity causes A layer of enamel covers the part of the tooth we can see. Enamel protects the dentine underneath. 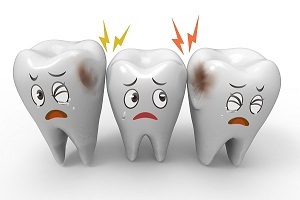 A tooth becomes sensitive when the dentin. . . . 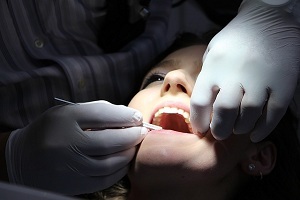 Causes of Periodontal Disease (Gum Disease) What causes gum disease? Periodontal disease, more commonly known as ‘gum disease’ is an inflammatory disorder that affects teeth and surrounding tissues. Gum disease. . . . 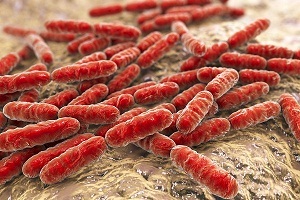 This Rare Bacteria Accelerates Tooth Decay Tooth decay: Recent research study Tooth decay is considered as the most prevalent chronic disease in children and adults. This mainly occurs when the level of good and bad bacteria. . . .
Night Guard (Mouth Guard or Dental Guard) for Teeth Grinding What are dental guards or mouth guards or night guards? Mouth guards are coverings that can be worn over teeth to protect teeth from injury from certain conditions or habits. . . .
What Causes Bad Breath (Halitosis)? 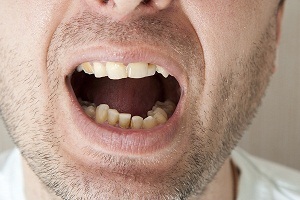 Bad breath causes Bad breath starts mostly from the mouth. Sometimes it can start from the nose also. It is a common problem and even healthy people can have bad breadth. . . .